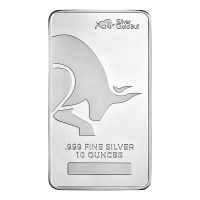 When you order your 2 oz Silver Bug Stag Beetle high relief silver round from our store, you'll be treated to the lowest rate online. 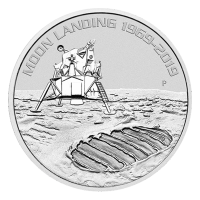 The entomologically fascinating and rather humorous Silver Bug series, of which this round is the 5th edition, was inspired by Reddit's thriving and wholly enthusiastic, Silverbug online community of silver collectors. 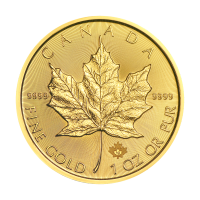 The round's obverse features a dangerous looking stag beetle, realized in realistic 3D relief, against a field of starburst radial line design. 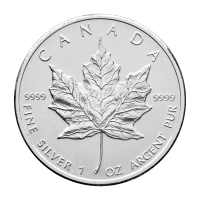 Joining this fearsome beastie on the obverse, the slogans 'All Hail The Silver Bug' and 'In Silver We Trust,' set within a thick frame with a contrasting, dot textured field. The reverse of the round features Intaglio Mint's majestic logo, which consists of a stylized stone column set against a relief of the planetary globe. This feature is set against a smaller star burst field and also includes a dot textured, stipend border with details of content, weight and purity within it. Celebrate the wonders of the beetle world while satisfying your silver addiction; diversify your portfolio with a 2 oz Silver Bug Stag Beetle silver round today. Obverse Stag beetle in full pose. 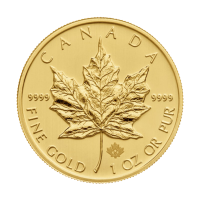 Reverse The Intaglio mint logo. Stag beetle in full pose. 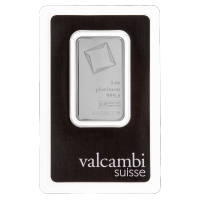 2 oz Silver Bug | Stag Beetle High Relief Silver Round When you order your 2 oz Silver Bug Stag Beetle high relief silver round from our store, you'll be treated to the lowest rate online. 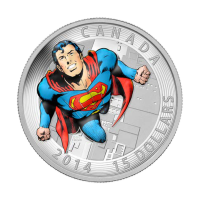 The entomologically fascinating and rather humorous Silver Bug series, of which this round is the 5th edition, was inspired by Reddit's thriving and wholly enthusiastic, Silverbug online community of silver collectors. The round's obverse features a dangerous looking stag beetle, realized in realistic 3D relief, against a field of starburst radial line design. 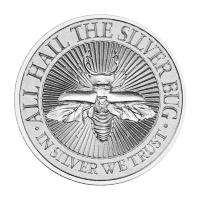 Joining this fearsome beastie on the obverse, the slogans 'All Hail The Silver Bug' and 'In Silver We Trust,' set within a thick frame with a contrasting, dot textured field. The reverse of the round features Intaglio Mint's majestic logo, which consists of a stylized stone column set against a relief of the planetary globe. This feature is set against a smaller star burst field and also includes a dot textured, stipend border with details of content, weight and purity within it. Celebrate the wonders of the beetle world while satisfying your silver addiction; diversify your portfolio with a 2 oz Silver Bug Stag Beetle silver round today.